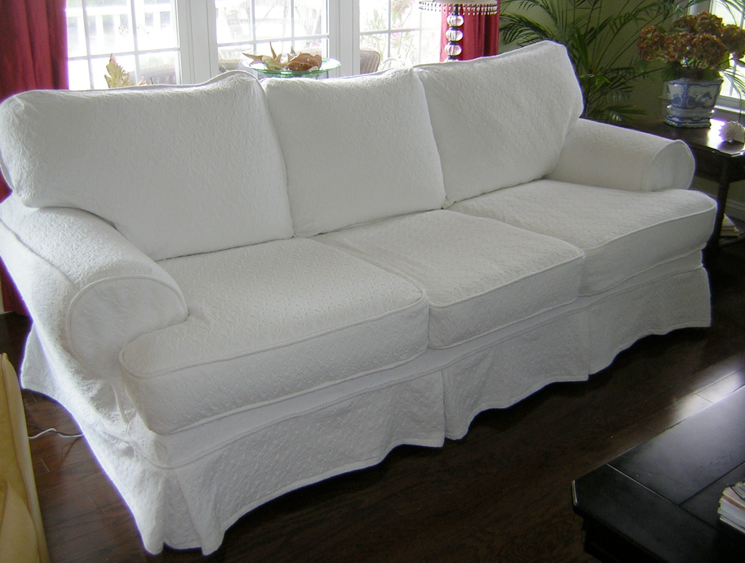 Slipcover Chic made this gorgeous mattelasse sofa slip! 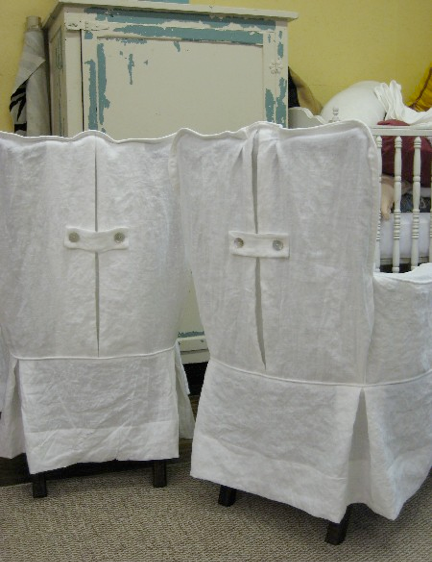 Cottage and Cabin’s lovely crumpled linen dining slipcovers! The buttons are such a cute detail! Check out the darling scallops on this chair and ottoman by McMaster and Storm! 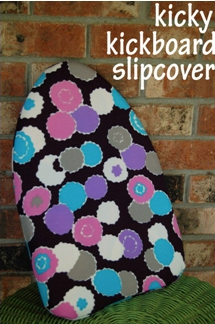 And for fun…this cute kicky kickboard slipcover from Craft Gossip! 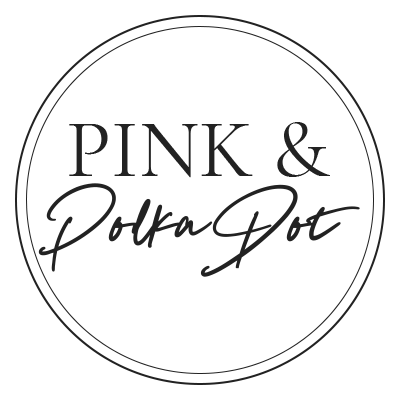 Don’ forget to grab yourself a featured button! Happy Weekend! Wow, that first slipcover is amazing! And I love the buttons on the chairs! 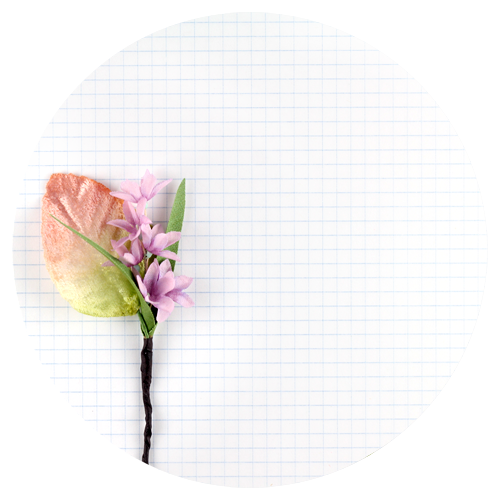 First, Love your blog! I have bought your tutorial for making slipcovers and am still trying to muster the courage to make one for a loveseat that probably should have been entered in your ugliest sofa contest! I do have a question regarding fit. 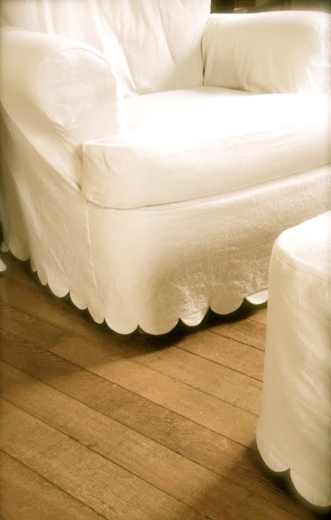 Most store bought slipcovers are a bit larger so that you can tuck them in. 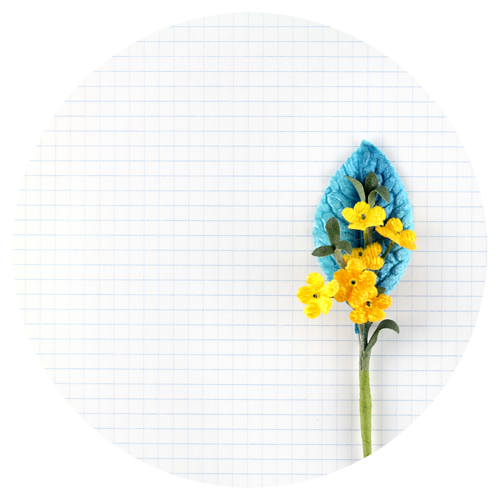 When making your slipcovers due you give yourself that extra bit for give? I am nervous that over time the seams(read: teenagers throwing themselves into the sofa) would be stressed without some give to it but would like a tight tailored custom fit. Any suggestions? I just recently discovered your blog. It is my new obsession! You have totally inspired to make my own slipcover. Thanks so much!